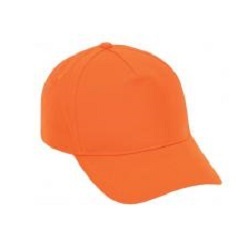 Thank you for your interest in our 5 Panel Promo. Please complete your details on the 'Quick Quote' form and click the Submit Button at the bottom of the page. 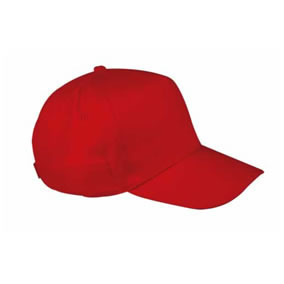 A customer service consultant will contact you about the 5 Panel Promo with a quotation. Need a 5 panel promo? 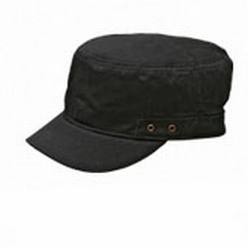 Made out of Polycotton twill and having 5 panel structure, this panel promo has 2 needle Poplom sweatband and embroidered eyelets along with Velcro strap. This item is available in a variety of colors that include: Navy, black, white, red, orange royal, khaki, lime, emerald and yellow. 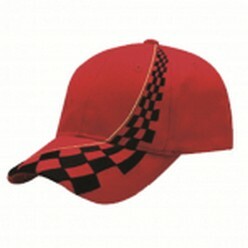 It may also upon request be customized with exclusive embroidery and/or pad painting, depending on the buyersâ€™ choice. Note: 200 is the minimum quantity available for purchase.